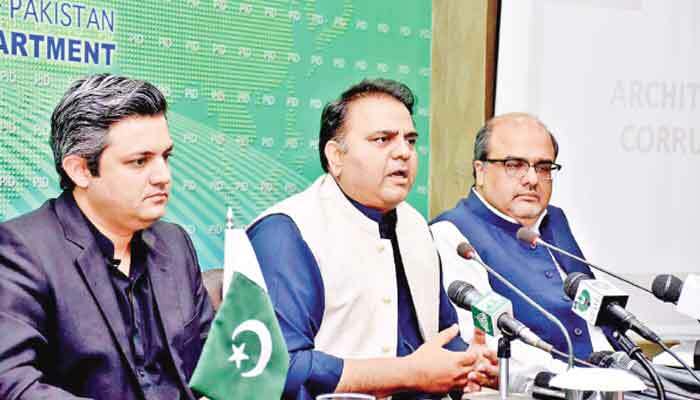 Information and Broadcasting Minister Fawad Chaudhry Sunday vowed that the looted money of corrupt politicians would be brought back from abroad and reiterated that fighting corruption was not the responsibility of Prime Minister Imran Khan alone, rather the entire state entities, society and the nation needed to play their role in this connection. The minister alleged that the Sharif family laid foundation of modern corruption in Pakistan, while Asif Ali Zardari brought about innovation in it, hence the two parties looted the national wealth and then whiten it on the pattern of Hudaibiya Paper Mills. Speaking here at a joint news conference along with Minister of State for Revenue Hammad Azhar and Special Assistant to PM on Accountability Shahzad Akbar, he came up with a detailed account of the menace of money laundering, which according to him was introduced by none else but Ishaq Dar, when he got enacted the Economic Reforms Act, 1992. Fawad explained that from mid-80s till the beginning of 90s, the Sharifs had accumulated a lot of wealth and were in a fix on how to manage it and turn it white to use within Pakistan or anywhere else. He also talked about how the Shahbaz Sharif family, including his son-in-law Ali Imran, spouse Nusrat Shahbaz, Salman Shahbaz and his daughters all of a sudden started leaving the country after Nawaz Sharif family in the wake of money-laundering investigations. "In 1996-97 and then 1997-98, the authorities noticed a very suspicious transaction and found that the company behind it was Hudaibiya Paper Mills, which had a total value of Rs95 million. All of a sudden, Rs810 million worth of foreign remittances were credited to the company's accounts,” he continued. 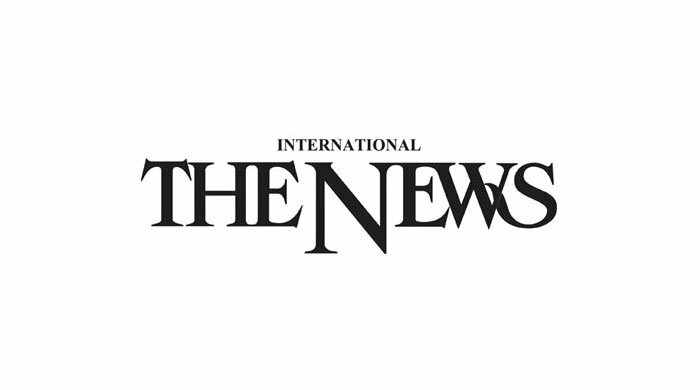 He said an investigation was thus started and it was discovered that the owner of Hudaibiya Paper Mills was Mian Muhammad Sharif, the father of former prime minister Nawaz Sharif, while his mother Shamim Akhtar, Mian Abbas Sharif, Maryam Safdar, Sabiha Abbas, Hussain Nawaz and Hamza Shahbaz were its directors.